Shop online for 9 raingutter regatta kits at discounts up to 24%. 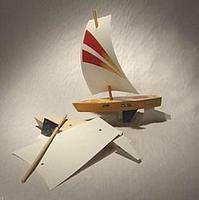 Raingutter Regatta sailboat racer kit which meets Boy Scouts of America specifications for Raingutter Regatta races. 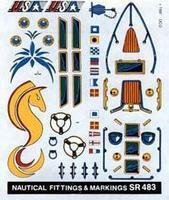 This is the "Barracuda" Dry Transfer Decal Set for Sailboat Racers from Pine Car. 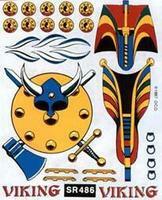 This is the "Viking" Dry Transfer Decal Set for Sailboat Racers from Pine Car. 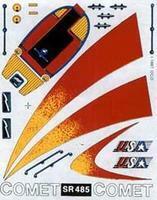 This is the "Comet" Dry Transfer Decal Set for Sailboat Racers from Pine Car. 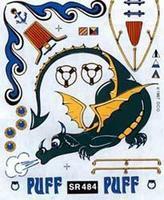 This is the "Nautical Fittings & Markings" Dry Transfer Decal Set for Sailboat Racers from Pine Car. 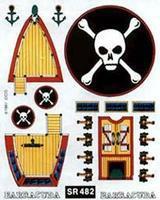 This is the "Puff" Dry Transfer Decal Set for Sailboat Racers from Pine Car. 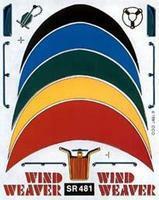 This is the "Wind Weaver" Dry Transfer Decal Set for Sailboat Racers from Pine Car. 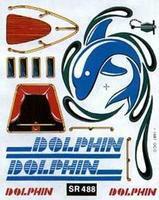 This is the "Saber" Dry Transfer Decal Set for Sailboat Racers from Pine Car.